A wedding is one of the most intimate and overwhelming experiences you will ever have. You are publicly declaring and celebrating your most important and private relationship in the company of family members (for better or worse) and friends. As obvious as that sounds, I think the intimacy factor is one of the more important things to consider when choosing a wedding photographer. Regardless of how much you love the work on their site or the pricing and packages they offer, it’s really crucial to feel comfortable with this person being in your intimate space all day. Take the time to get to know this person, interview more than one photographer, and really weigh up the decision with a lot of questions. You can’t recreate a wedding, or any of the moments within it. It’s the ultimate documentary assignment and your photographer, whoever they turn out to be, only has one shot. For me, the highest compliment from clients comes in the form of statements like: “You were basically invisible and we didn’t even notice you there taking these beautiful shots.” Less presence is more when it comes to photography. 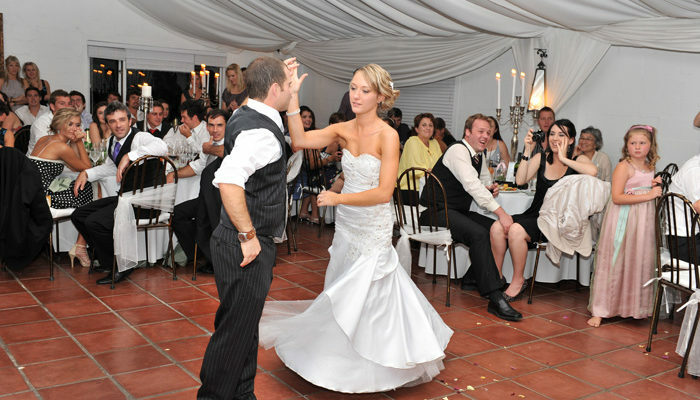 So, now you’ve met a photographer and think you can picture them fitting in seamlessly on your big day. What else? Trust. Do they seem genuine and as if they will fulfill the grand promises they make? Do you they have a lot of experience and albums and portfolios to prove it or are they an amateur who will give you a great deal? As enticing as it is to spend less money, it’s pretty much a guarantee that you will get less value. Consider that the photographer is one of the only vendors you will continue to have contact with after the wedding day has passed. You want to implicitly trust that they will deliver the images to you in a timely fashion and, more importantly, that you will love them. I know people who have waited YEARS for their photos and photographers who have lost entire weddings and tried to go rogue and shirk the responsibility. One of the best ways to figure this out is through research, by speaking to their previous clients and looking on bridal blogs. 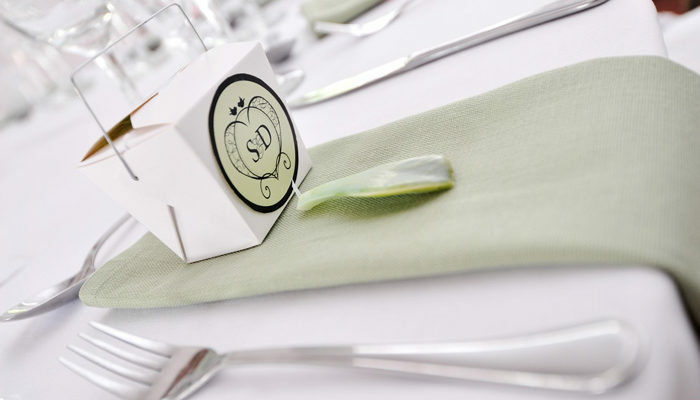 Brides like to dish it and you can often find a huge amount of helpful information that way. If they have a sketchy reputation online, it’s probably for a reason. Style. In your mind you want something a little alternative, artistic and candid. A lot of photographers purport to shoot in this fashion, but don’t. And there are other photographers who are so militant about the integrity of their work and their candid style that they will outright refuse to take a posed photo of you and your Aunt Betty (true story.) There should always be a happy medium. Be clear about your expectations, draw on examples of work you love and share it with your photographer. And again, research your photographer. Do they exclusively shoot weddings? Do they work in editorial or on personal projects that also reflect the kind of style you are after? Do you really want candid shots but know that your mom wants formals? Strike a balance and find someone you know can handle all sorts of lighting scenarios and family scenarios, and still produce something amazing. And lastly, please don’t hire your uncle.